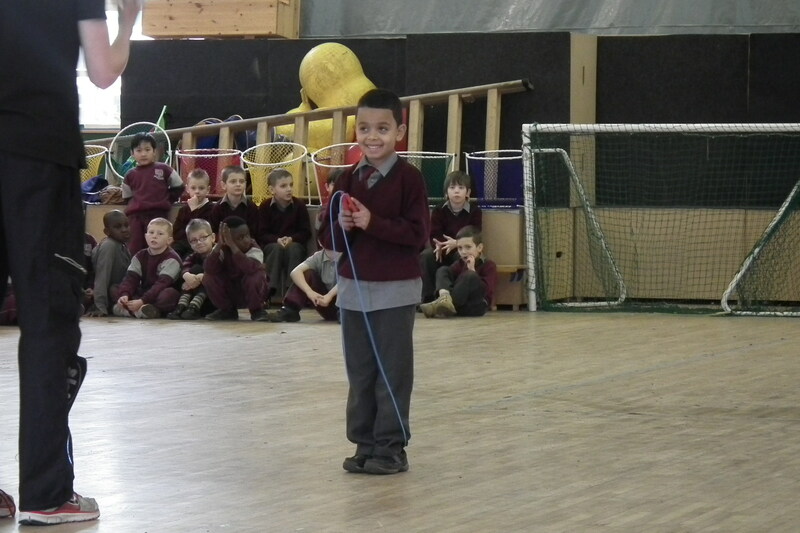 All the children in Holy Family BNS, Primary School Carlow, have been taught how to skip by a professional skipper. It was just brilliant. Click on the above link “Skipping Days 2012” for more fantastic photos.